More than 90 percent of employers use background checks to screen job applicants at some point in the hiring process. But a new trend is placing limits on when many employers can seek criminal history information. The trend is called “ban the box” in reference to the move to eliminate the box on job applications that prospective employees are asked to check off if they ever have been convicted of a crime. President Obama’s recent executive action to remove criminal history questions from federal job applications has drawn attention to the issue. But the reality is employers in many parts of the US were already increasingly affected. Actually, the trend is even broader than the catchy name would indicate. Many big city requirements go beyond state laws. For instance, Washington, DC employers with more than 10 employees not only must refrain from asking applicants about their criminal history on an initial job application, but must avoid doing so until after making a conditional job offer. Along similar lines, a new Philadelphia law bans all employers in the city from conducting criminal background checks until a conditional employment offer has been made. Meanwhile, San Francisco employers with 20 or more employees may not delve into an applicant’s criminal history until after a first “live” job interview has taken place. And even then, businesses may not ask about or consider certain records. 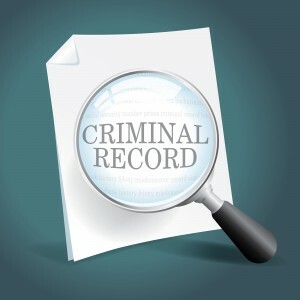 Many of these laws stem from the US Equal Employment Opportunity Commission’s landmark 2012 pronouncement on an employer’s use of criminal background information. The EEOC said that such use of an individual’s criminal history may, in some instances, violate Title VII of the Civil Rights Act. The agency reasoned that using this information as an automatic bar to employment could have a disproportionate impact on qualified minority applicants. It also strongly discouraged employers from inquiring about arrests in pointing out that an arrest, by itself, does not establish that criminal conduct has occurred. As for convictions, the EEOC recommends as a best practice that employers avoid asking about them on job applications and that, if and when employers make such inquiries, that they be limited to crimes which would be job related to the position in question and consistent with business necessity. A prime concern was that rehabilitated candidates might not otherwise be given a chance to explain their qualifications. In essence, the fear was that these applicants would be branded with a sort of “Scarlet Letter” for any conviction, regardless of how tangential it was to the job they were seeking. As a result, the EEOC has urged employers to conduct an individualized assessment when evaluating applicants and consider factors such as the time that has elapsed since a crime occurred rather than adopting a one-size-fits-all approach. For multistate employers, a good rule of thumb is to hold off on criminal history questions on initial job applications at a minimum. Nationwide retail behemoths Wal-Mart, Home Depot and Target have already taken this step to remove the criminal history box from their job applications. There is no question that employment opportunities reduce the chance of recidivism. But this trend does not mean an employer’s workforce need look like San Quentin or Rikers Island either. In fact, it signals nothing of the sort. After all, an employer still may be subject to negligent hiring liability in many states if it knew there was a likelihood of risk to its employees or customers and failed to act. Employers are still generally free to conduct background checks provided they comply with the Fair Credit Reporting Act’s (FCRA’s) notice and consent requirements. They simply must conduct them later in the hiring process in states and cities that have “ban the box” laws. 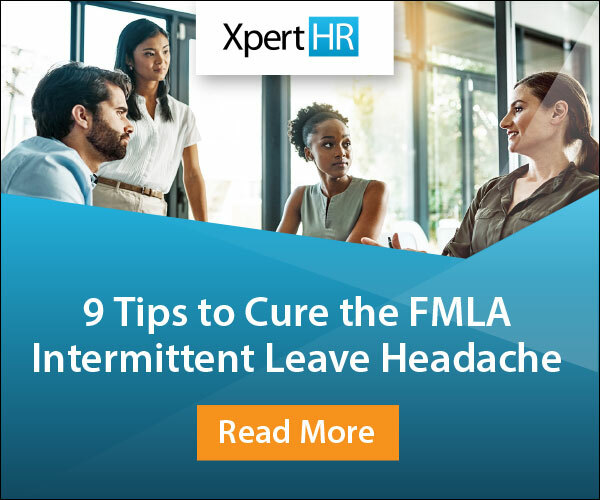 But a failure to comply with FCRA can be rather costly. Dollar General found that out the hard way in 2014, agreeing to a $4 million settlement to resolve claims that it neglected to properly notify more than 200,000 job applicants that they would be subject to background screens. Meanwhile, the Publix supermarket chain agreed to pay nearly $6.8 million to settle a case because its background check disclosure forms also asked applicants to release the company from any liability relating to the background check process. FCRA requires the background check notification to be a stand-alone document. Staying on top of “ban the box” laws and other background check trends is a constant challenge. But the alternative for employers is far more daunting. Well, this just means that when you situate your next factory, store, or office or when you travel, just avoid the states with the “ban the box” rules if you want to avoid being exposed to persons who have committed felonies. Thanks for the comment Michael. You have to keep in mind the cities too (i.e. New York state does not have a “ban the box” law, but NYC, Rochester and Buffalo all do). The same holds true in a few other states.